Horror Icon, Joe Lansdale reading one of his most famous stories! This award-winning tale will stun you with its powerful message, told in a style that undercuts the abject terror of every moment. 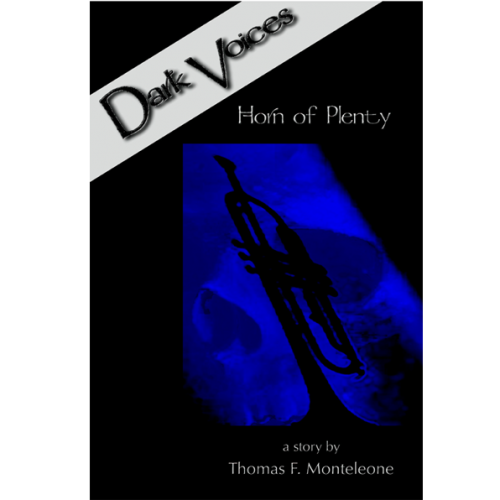 This part of the Dark Voices series of writers reading their own work with original music composed and peformed by jazz guitarist Bob Schaller.